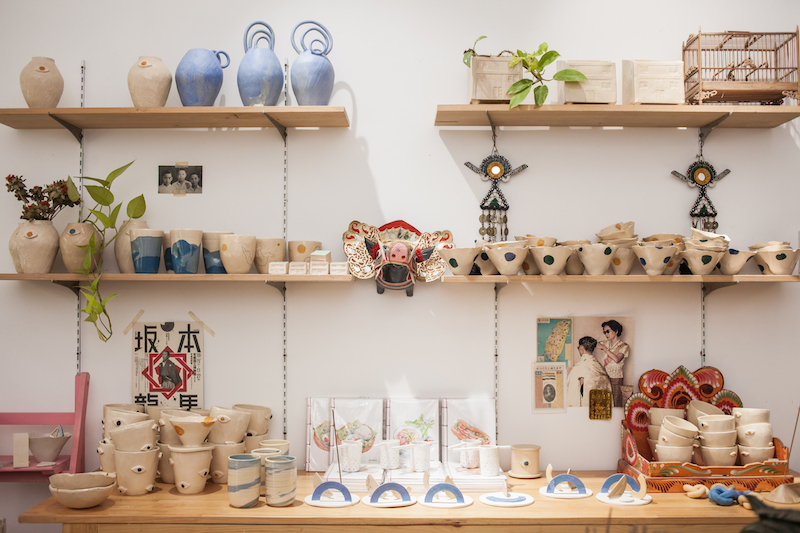 Down a small hamlet teeming with vegetation cascading off balconies is the Hey Camel Ceramics studio. The only indication that this address is different from the other residential homes is a small sign in the front window. 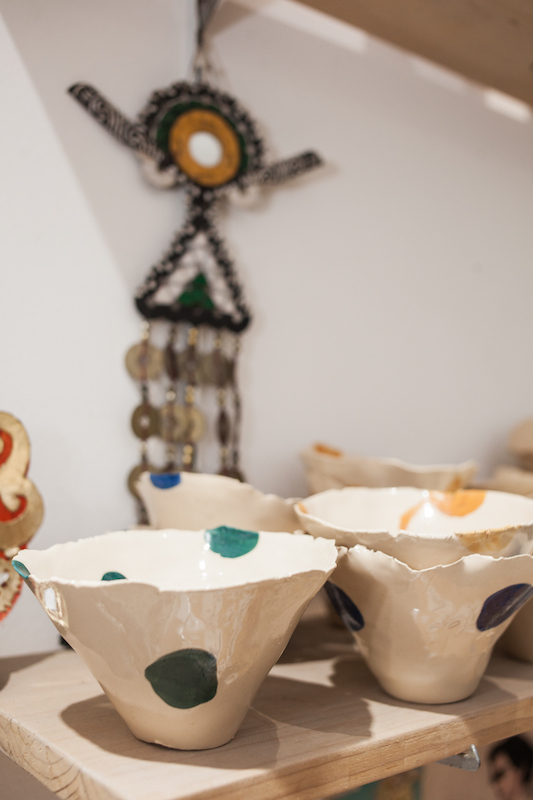 But once inside the distinction is clear, with the first floor filled not with home furnishings, but with plants and ceramics; bowls, cups, vases and more. We headed to the back room of the first floor, what at one point was a kitchen and dining area, but is now loaded with supplies and a large wooden table big enough for 6 to 8 people to sit around, with spinning plates in front of each space. Again there are plants everywhere, giving a relaxing, natural feel, with sunlight pouring through a piece of clear polycarbonate sheeting on the roof. Our group took spots around the large table. 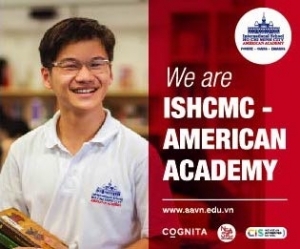 We consisted of six Vietnamese high school students and me. I asked Leandro if this was a normal type of group, but he said usually it’s mixed: 50 percent foreigners, 50 percent Vietnamese, sometimes groups of friends and sometimes families, sometimes older folks and sometimes younger kids. 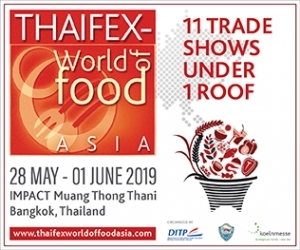 Every workshop has a different mix with a different dynamic. Once settled in we began with a small round disc of clay, a size smaller than a baseball. 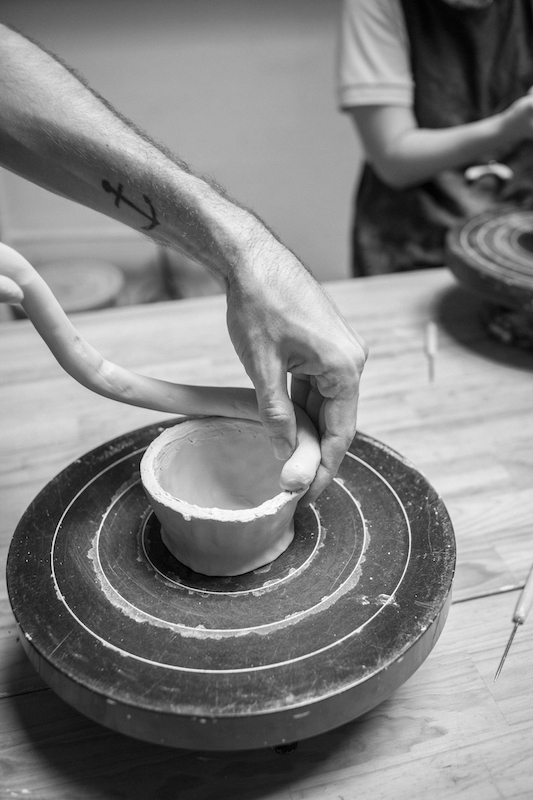 Leandro instructed us to smash the clay in our hands, but to keep its shape. Then we set it in the center of the spinning plate in front of us, making an indent in the center as we began to create the shape of a cup or bowl out of it. All of the high school kids went for a cup, so I decided on a bowl. Once we had the shape we were then instructed to use a wire clay cutter to create a smooth top to our cups or bowl, whereby you spin the plate and then lower the cutter. 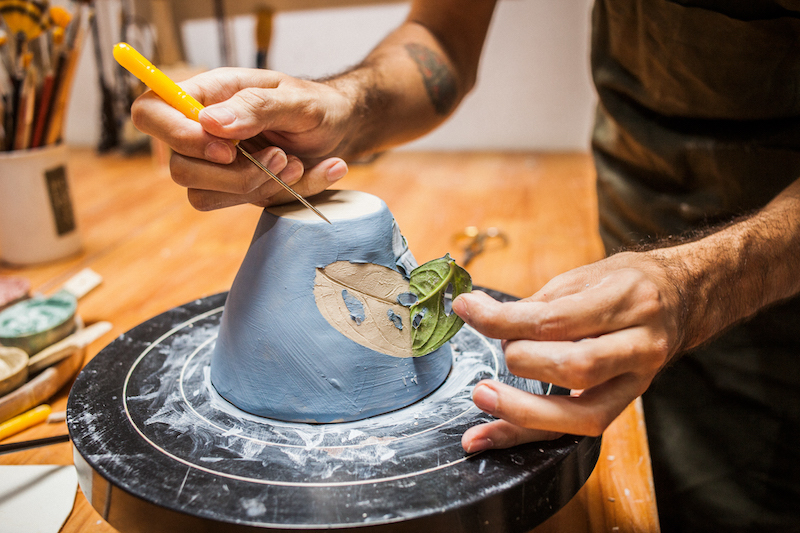 After this a needle tool—what looks like a glorified corn holder—is used to etch small grooves at the top of the bowl. The next step is taking another piece of clay, the same as the first piece, but this time rubbing it in our hands until it’s long and thin, like the dough for a baguette. 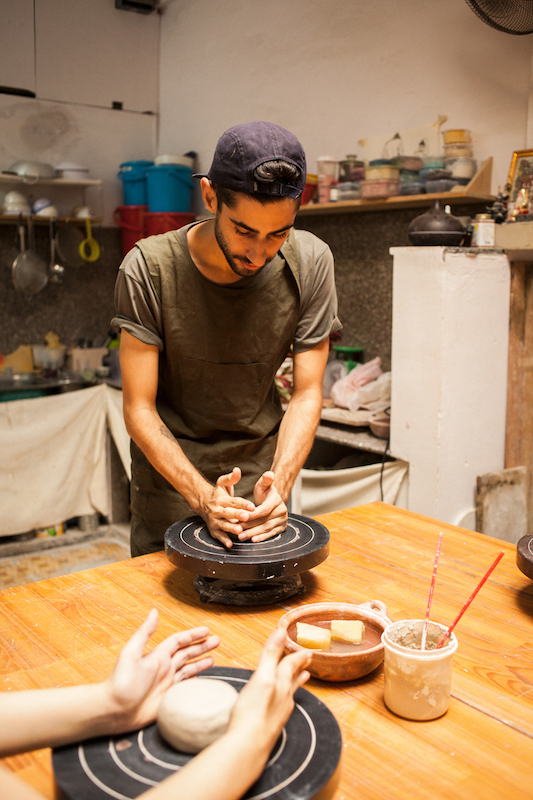 That is then stuck onto the top of the bowl and then combined by kneading it together with our fingers, thus increasing the size and depth of the creation. 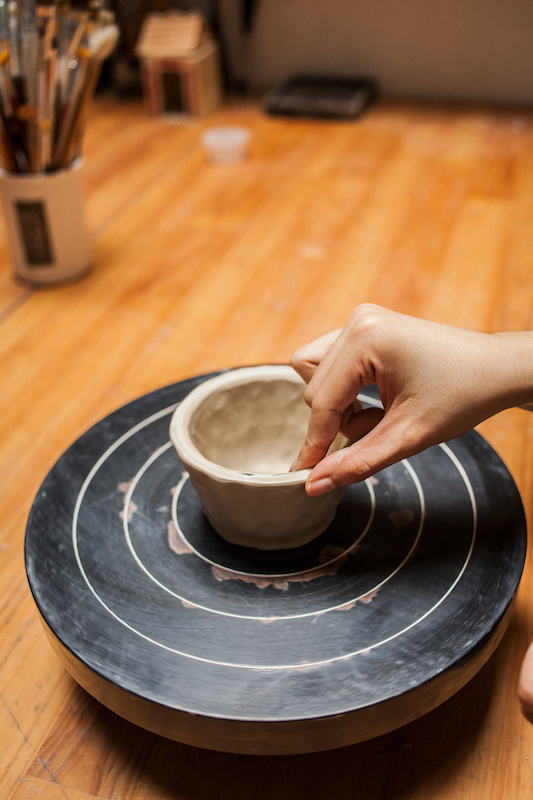 Once the clay is fully combined and the bowl has its shape, the next step is to use the wire to cut the top smooth before using a small grater tool to comb grooves on the exterior. Then a blunted tool is used to smooth the exterior. 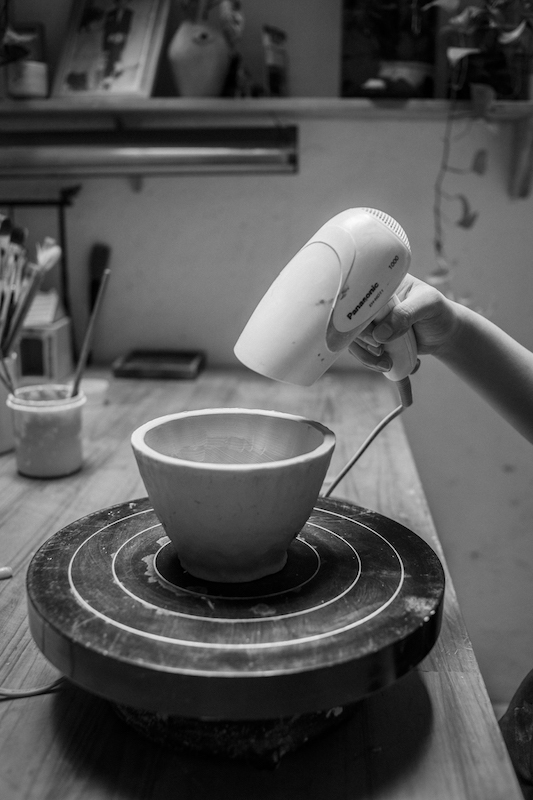 Once the bowl is shaped and smooth, the room gets a little toasty as the seven of us participating in the workshop used hairdryers to dry and harden the clay. Once the clay is dry enough the staff brought out brushes and paints, and after a bit of instruction, let us paint. I went with carob brown on the exterior, butterscotch yellow on the interior and black on the rim. Holding true to my skill level as a child with a coloring book, I mostly stayed within the lines, minus a few yips. After painting our cups and bowl the workshop was finished. 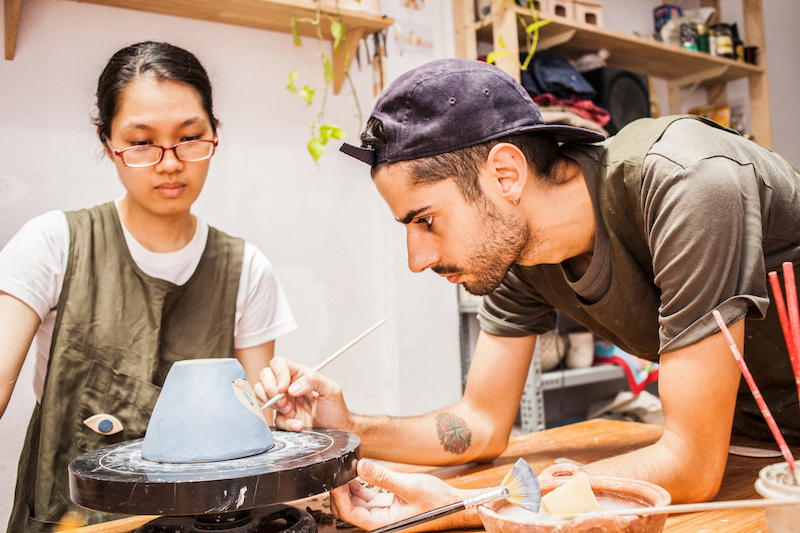 The staff collected our creations so that during the week they could finish them by adding a glaze and firing them in a kiln. They then contact participants by email or text after a few weeks, once their piece is ready to be picked up. 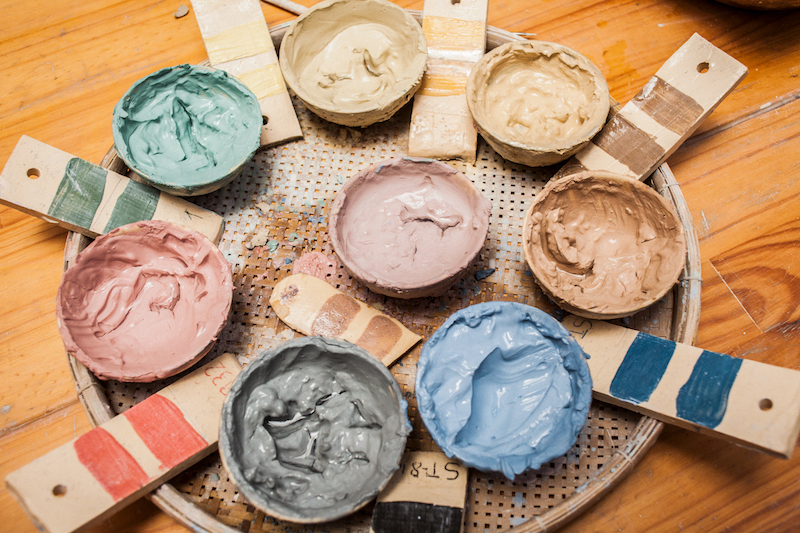 There is tranquility to working the clay in your hands, to creating symmetry, to smoothing surfaces or grading others, to painting and drying the clay. 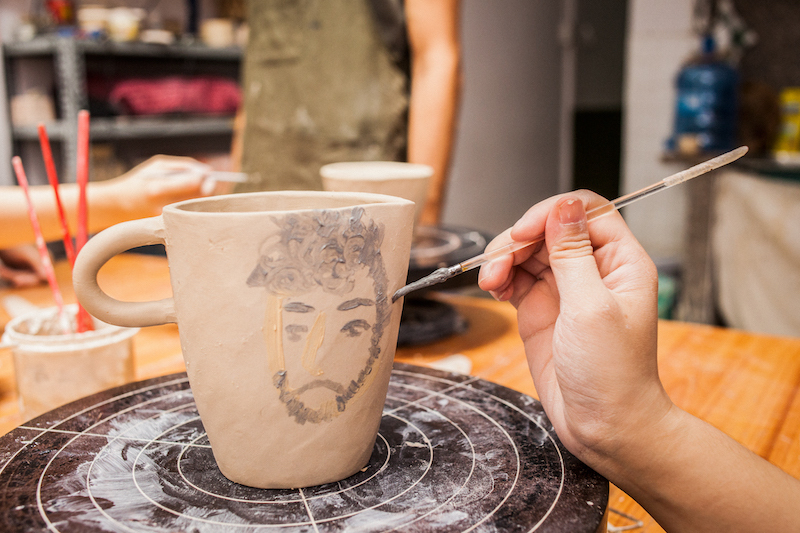 So if you are looking for a relaxing weekend morning activity, and want to produce a piece of art with an interesting mix of people, book a seat at Hey Camel Ceramics. 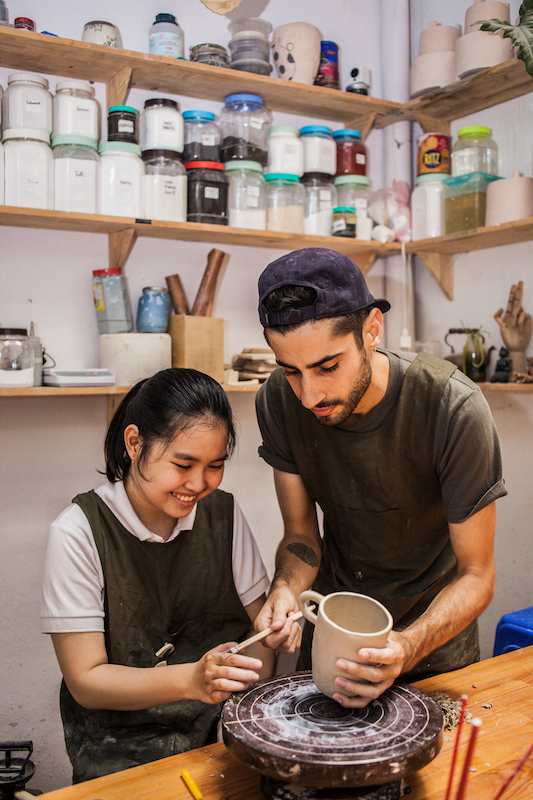 Hey Camel Ceramics is located at 116/19A Tran Quoc Toan, D3 and uses only locally sourced clay. 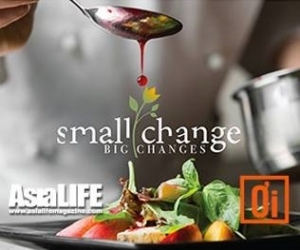 Workshops are every Saturday and Sunday morning from 10-12:30 at a cost of VND450,000 per person. Visit their Facebook page: “heycamelceramics” or call 0128 528 2367 for more info.